Contributors – Real Science at SOEST! HAS MOVED! Thank you to our Regular Contributors, who have contributed at least two articles to our blog! 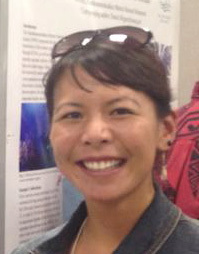 Chantel Chang is an Oceanography graduate student in the Neuheimer lab at the University of Hawai’i at Mānoa. Her research involves mechanistically exploring the primary drivers of holoplanktonic copepod connectivity through biophysical modeling. When she is not working on her model or in the lab, Chantel enjoys managing the SOEST Maile Mentoring Bridge outreach program, spending time with her ‘ohana, and of course, being in the ocean. Finding my SOEST niche: From occupational therapy to mathematics to biological oceanography – Learn about how Chantel made a big career decision to switch from being an occupational therapist to going back to school. What drives me: Giving more, taking less – Chantel tells us what drives her to do her research, day in and day out. This entry was one of the entries for the SOESTblog’s 1st Writing Contest. 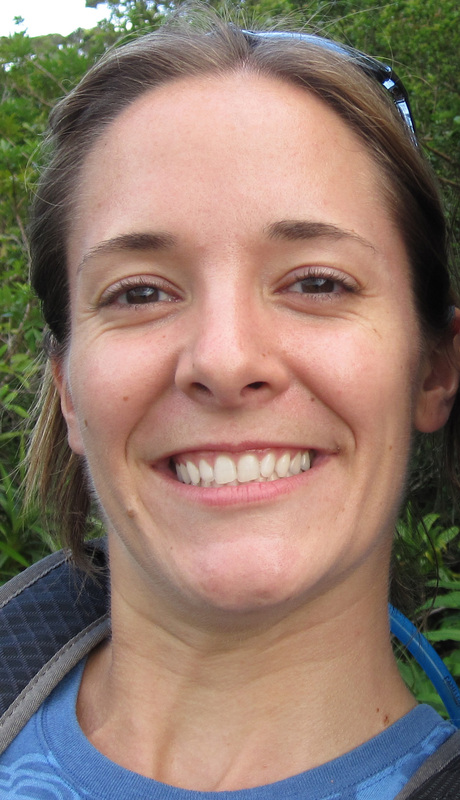 Michelle Jungbluth is a PhD student in the Oceanography department at UH Manoa studying the role of copepod nauplii in marine ecosystems and their response to storm events in Kaneohe Bay, Hawaii. She studies their importance as grazers of algae, predation on nauplii by carnivorous copepods, boom and bust cycles in their abundance, and will be characterizing populations across the Atlantic Ocean from samples she collected on the 2014 Atlantic Meridional Transect 24 cruise. 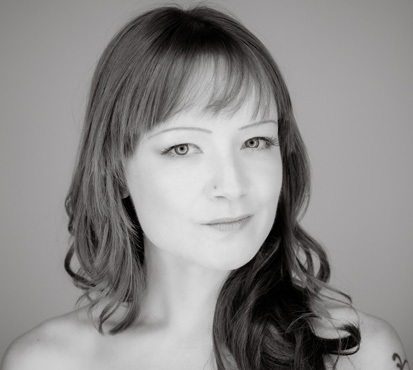 Read more about Michelle’s research and outreach activities here! Inspiring future discoveries and changing the world – As part of the1st SOESTblog writing contest, Michelle tells us what it’s REALLY like to be a graduate student. Story of her path to graduate school – When she was in college, Michelle wanted to be a Veterinarian. Read about her path to becoming a biological oceanographer. “I personally think it is valuable to start with a Master’s. Not only do you potentially get an extra publication or two out of it (I got 3 from my Masters work), but you also may realize what you do want to do and that it may not require a PhD. A surprising number of students do not complete PhD programs.” Michelle also made contributions to our Q&A session on the Path to Graduate School. Read on about how best to apply to graduate school! 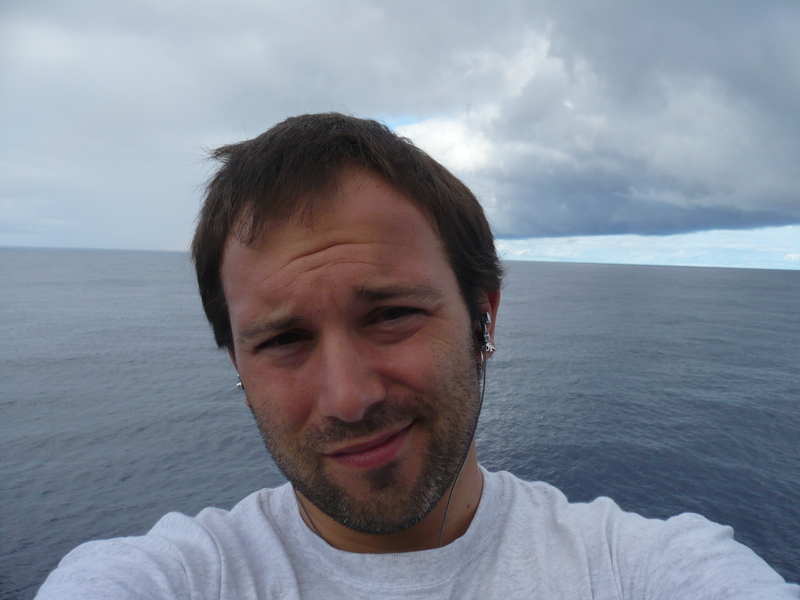 Donn Viviani is a PhD student in the laboratory of Dr. Matt Church studying the partitioning of primary production between particulate and dissolved phases in the North Pacific Subtropical Gyre. Donn has earned #19 on the Top 20 Hawaii Ocean Time-series cruise participants, by being on 47 HOT cruises so far. You can read more about his research and outreach activities here! Donn experienced A Bittersweet Cruise when he went out to explore a molasses spill. “No, you’re a teacher Mr. V., not a scientist,” a student told Donn. Read about how he went from being a teacher to studying primary production. “Grad school is a marathon, not a sprint. Don’t treat it like undergrad, where you just need to pass the classes; take ownership of your project.”- Donn advises us on how to survive grad school. Christine A. Waters is a veteran of the United States Army, Wish Granter for Make-A-Wish Hawai’i, and a graduate student pursuing a M.S. in Marine Geology. She is working with advisor Dr. Henrieta Dulaiova on submarine groundwater discharges off the Kona coast of Hawai’i. Name the three types of rock – Christine finds work-life balance in an interesting outlet. In Path to Graduate School, Christine provides useful tips on the secret behind her success. “I chose to go to graduate school immediately after receiving my bachelor’s degree, mostly because I felt like I had a lot of momentum going into it (that I didn’t want to lose by taking time off).” Read about Christine’s and other students’ advice about when to go to graduate school. To see a list of all contributors, click here. Thanks to Barb Bruno and Marcie Grabowski for feedback to get this project started. Much mahalo also to our faculty screeners, Dr. Paul Kemp, Dr. Jennifer Griswold, Dr. Erica Goetze, and Dr. Neil Frazer: this blog would not be possible without you. This blog was created by Michelle Jungbluth and Shimi Rii from the Oceanography Department in 2013. It is now managed by the officers of the Science Communicators ‘Ohana.